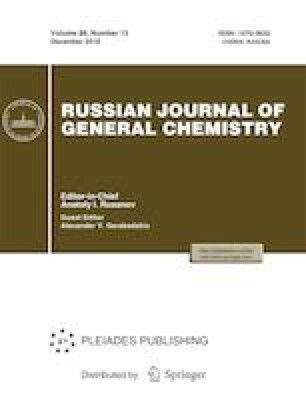 The concentrations of persistent organic pollutants (polychlorinated biphenyls and organochlorine pesticides) in soils of the Southern Baikal coastal zone since 1997 till 2016 have been analyzed, and the current state of the region with respect to contamination of soils by persistent organic pollutants has been assessed. Original Russian Text © A.A. Mamontov, E.N. Tarasova, E.A. Mamontova, 2018, published in Ekologicheskaya Khimiya, 2018, Vol. 27, No. 2, pp. 65–75. 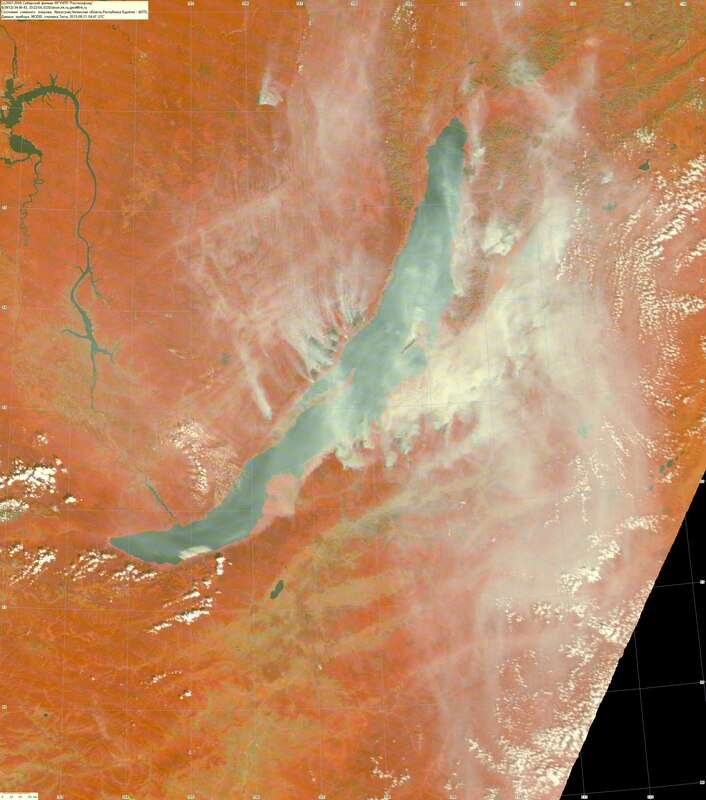 Byulleteni kosmicheskogo monitoringa BPT ot 21 avgusta 2015 g. (Bulletins of Space Monitoring of the Baikal Natural Territory, Aug 21, 2015). https://doi.org/www.geol.irk.ru/dzz/bpt/ice/150821/150821.jpg.